If you’ve been considering minimally invasive spine surgery, you are probably already familiar with many of the advantages over traditional surgeries, including smaller incisions, less time on the operating table and fewer complications. But choosing the right doctor can also have a huge impact on how successful your surgery is and how quickly you recover. 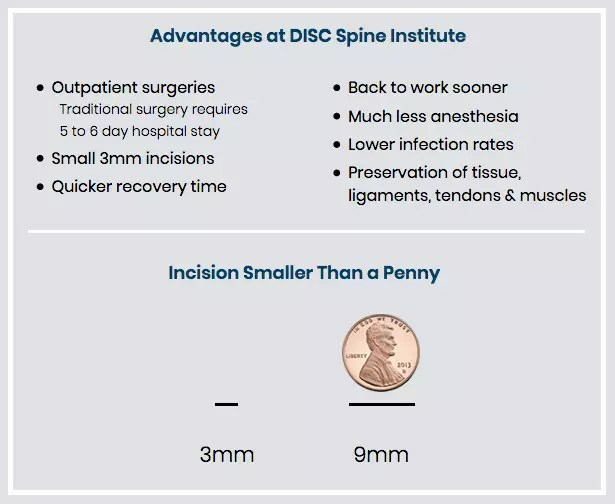 Before you schedule that appointment with another surgeon, it’s important to consider the benefits of minimally invasive spine surgery at DISC Spine Institute. While minimally invasive procedures are the fastest-growing surgical aspect of back pain management, only about 10 percent of today’s spinal surgeons have the specialized training to perform popular procedures. 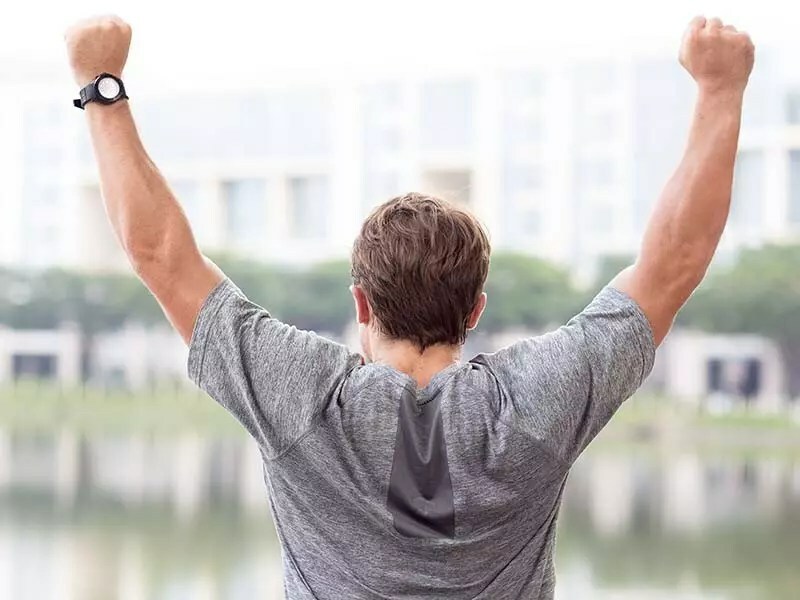 Those include the surgeons at DISC Spine Institute—leaders in their field who are guiding back pain sufferers to a pain-free life through their commitment to the latest treatments, technology, and training. “Minimally invasive surgery is highly technical,” said the Society for Minimally Invasive Spine Surgery (SMISS). 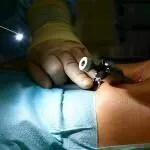 “This requires significant training of the surgeon as well as the OR staff.” Additional advantages of minimally invasive back surgeries over traditional procedures include: Less time under anesthesia; only about 1/10 of the blood needed; no large scars; and a 50 percent reduction in the time spent in the hospital, they said. The spinal surgeons at DISC Spine Institute are Board Certified and Fellowship Trained. Dr. Mark C. Valente, Founder and Medical Director of DISC Spine Institute, and Dr. Andy Indresano are two of the most trusted spine doctors in the nation, renowned for their unparalleled care and treatment of all spinal conditions through minimally invasive procedures. Dr. Valente is ranked No. 3 nationwide among all orthopedic surgeons sitting for the oral board examination (AOBOS). He is routinely sought out for lectures, has been published extensively, and has also been appointed to Clinical Instructor positions at both Michigan State University and the University of California. Dr. Indresano graduated at the top of his class from the University of California, San Diego, where he served as the Academic Chief of the residency program. He received a Fellow Research award for spine research at University of Wisconsin, Madison, where he completed specialty training in spine surgery at one of the leading spine programs in the country. He has also been extensively published in leading, peer-reviewed medical journals. Pain sufferers, whether they’re dealing with a back problem, a gastrointestinal situation, or some other medical issue, are often expected to choose between great surgical technique and great bedside manner when selecting a doctor. 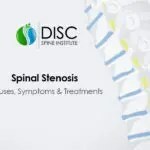 The caring approach at DISC Spine Institute ensures that patients get both. The surgeons, orthopedic specialists, and the entire staff that comprise the practice believe that kindness is every bit as important as credentials. Well-liked and well-respected by their colleagues, peers and patients, the surgeons are recognized for their great communication skills, the attention and respect they pay to patients, and their caring manner that makes the surgical and recovery process that much easier. The way patients feel, both physically and mentally, is the true test of any medical practice’s worth. DISC Spine Institute measures success not just by the number of patients or successful surgeries, but by the lives that are genuinely changed by those who were simply seeking an end to their pain. The practice has story after story of former patients who are now living pain-free. You can view them here. One of the most surprising—and most appreciated things—about DISC Spine Institute is the fact that many patients who come in thinking they need surgery can be “fixed” without it. The spine surgeons here promote the body’s ability to heal through conservative treatments, considering all available options to alleviate back pain without having to go under the knife. Non-surgical treatments can include everything from anti-inflammatory medications to steroid injections, to physical therapy. 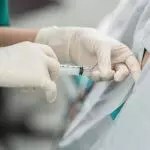 In fact, epidural steroid injections and facet injections have proven to be very effective in chronic back pain management for conditions including everything from herniated discs to spinal stenosis to arthritis, and they’re done without general anesthesia or hospitalization, with patients able to walk out immediately after. DISC Spine Institute believes that everyone deserves to have a second opinion, which is why they offer free MRI review to new patients. If you’ve been told you need surgery to fix your back pain, you can contact DISC Spine to review your test results at no cost. Even if it’s just for your own peace of mind, having your scans and doctor’s report evaluated to make sure your diagnosis is correct and learn if there is a better, less invasive course of treatment, is well worth it. If you’re feeling like you just don’t want to bother, think about this: Eighty-eight percent of patients who sought out a second opinion on their diagnostic tests ended up with a new or more detailed diagnosis, according to a recent study. 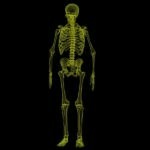 You can get this easy free MRI review process started here. If you’re tired of suffering and want to explore treatments that could put an end to your back pain for good, contact DISC Spine Institute, experts in minimally invasive treatments, the most effective medical procedures to treat and eliminate chronic back pain. Texas spine surgery is easier than ever, with minimally invasive treatments that mean short hospital stays, and shorter recoveries.